A native of Korea, Okkyung Lee has been developing her own voice in contemporary cello performance, improvisation and composition. 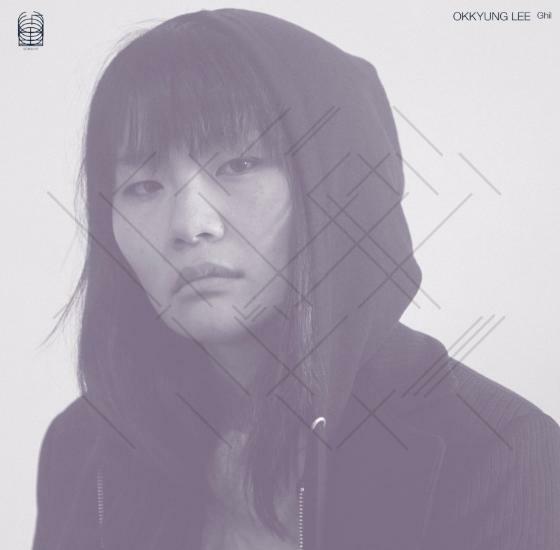 With her solid classical training as a foundation, she incorporates jazz, sounds, Korean traditional music, and noise with extended techniques to create her unique blend of music. How do you feel about being called an “experimental” artist? What are the costs and benefits of this label? In trying to push yourself in directions you have not yet explored or inhabited, how much do you find yourself drawing from non-music-related fields? How does this impact how you approach the cello? How much does beauty matter to you in what you create? What is your relationship to color? How would you describe your relationship with your work after you’ve completed it? What artists (of any medium) do you find yourself returning to? Who do you recommend? View Okkyung Lee’s work here. Posted in InterviewsBookmark the permalink.